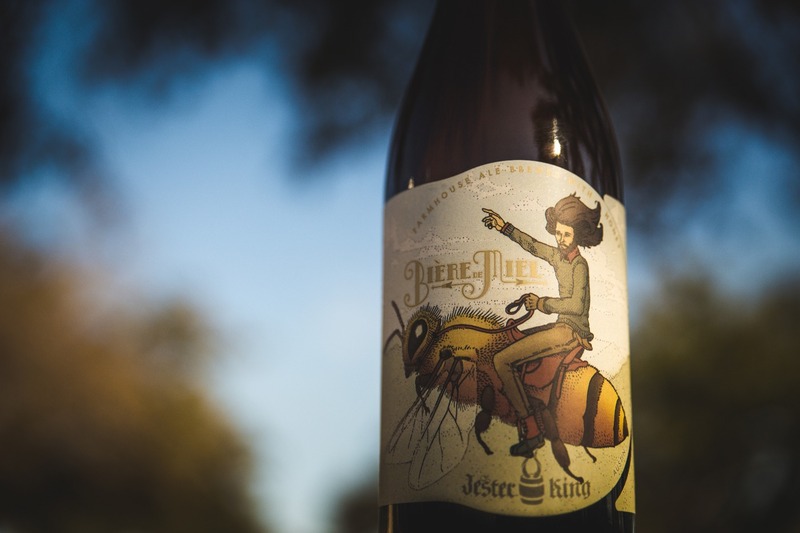 At Jester King, we ferment all of our beers (other than our Spontaneous program) with a mixed culture of wild yeast and bacteria, most of which has been captured from the land around the brewery. 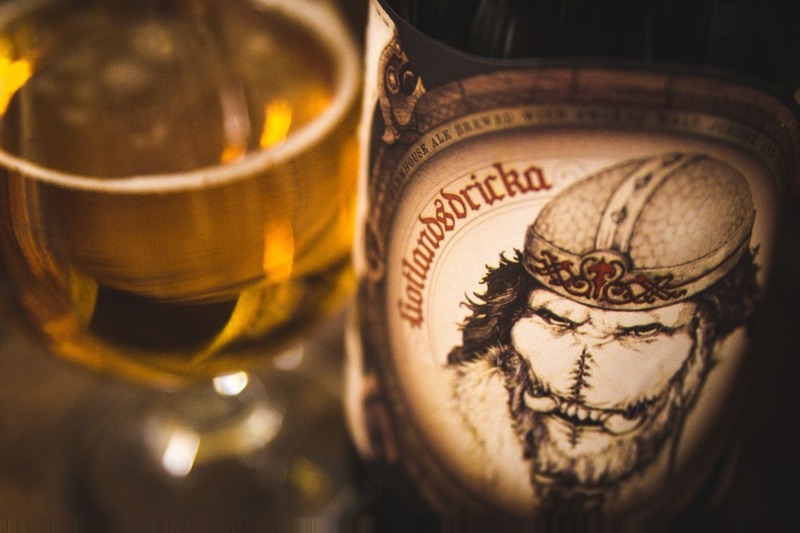 All of our beer is then refermented in the bottle to produce carbonation. This means that there is living yeast in the bottom of each and every one of our bottles. If you are trying to produce a beer at home that tastes like a Jester King beer, culturing this yeast from the bottle is way to go. Not every beer will have viable yeast to build from, though. 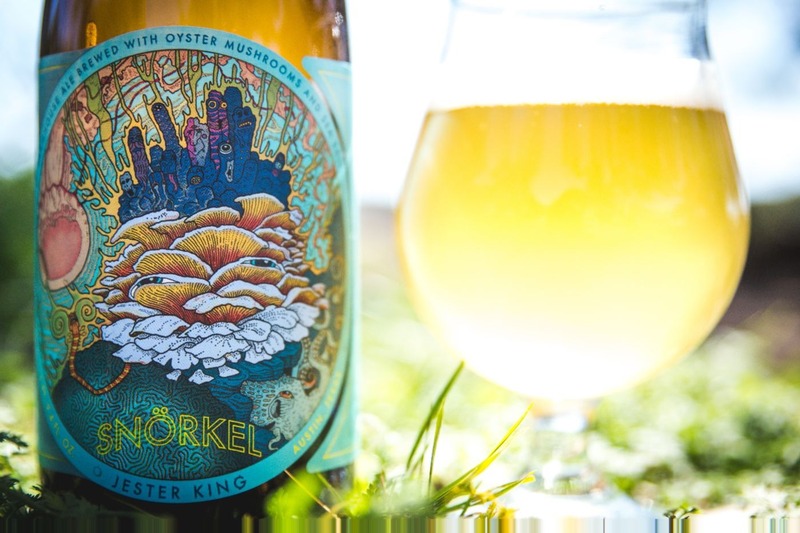 A beer that has been aged in oak for over a year, refermented with fruit, then refermented in the bottle, will not have the freshest yeast. 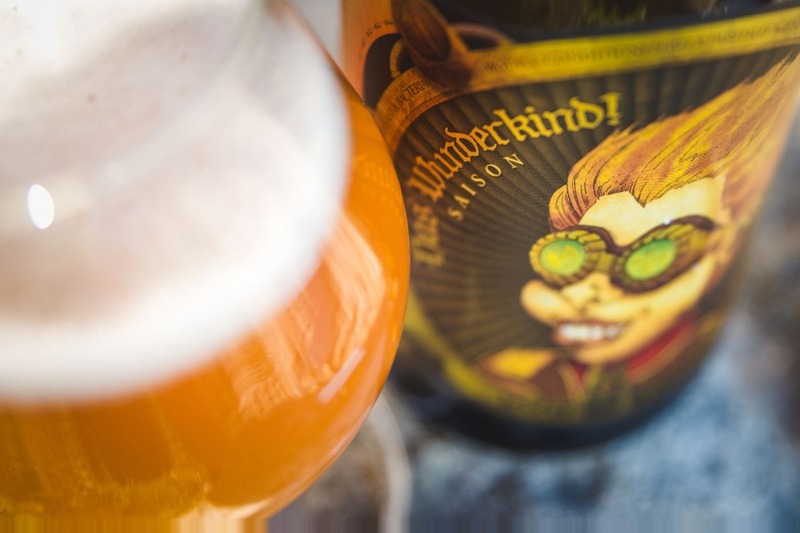 I recommend culturing from a bottle of Le Petit Prince or other similar low ABV offerings. 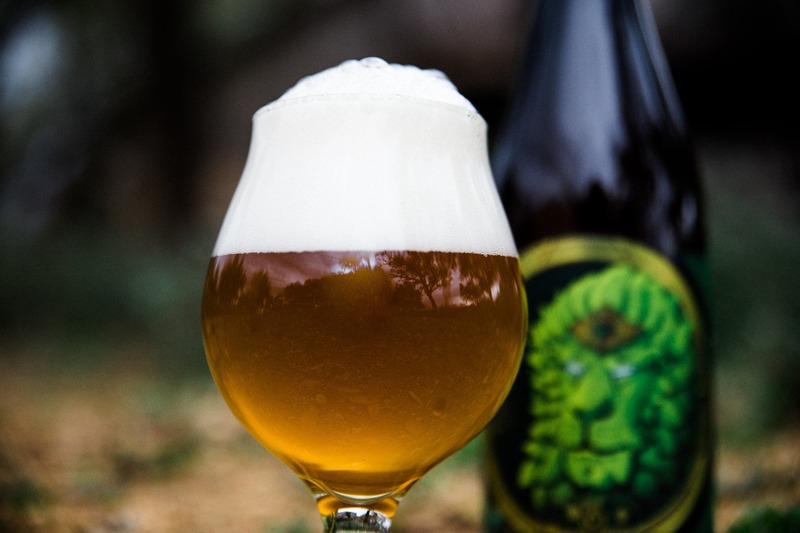 Another way to get the Jester King house culture into your homebrew would be to primary ferment with a suitable yeast (Wyeast 3711 French Saison or White Labs 565 Belgian Saison work great) and then add the bottle dregs post fermentation. This type of mixed culture fermentation will take much longer for the desired flavor and aroma profile to become present. 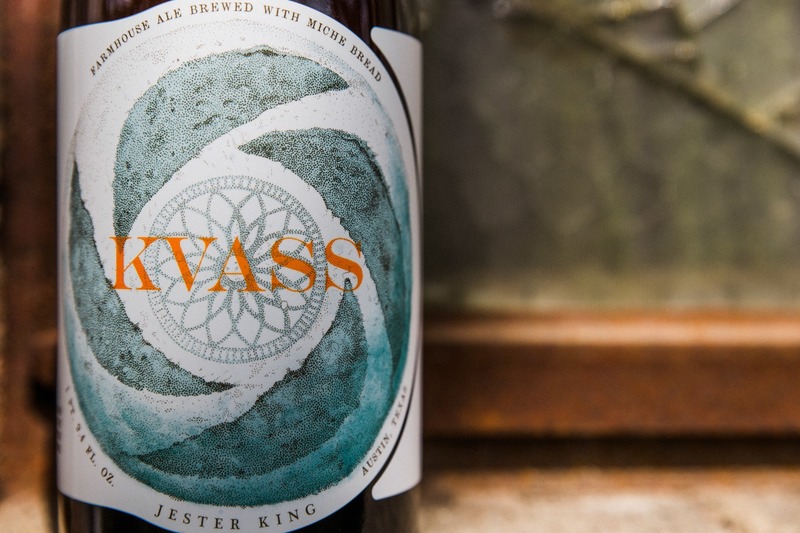 A Jester King beer will primary ferment for anywhere between 6-10 weeks, generally. 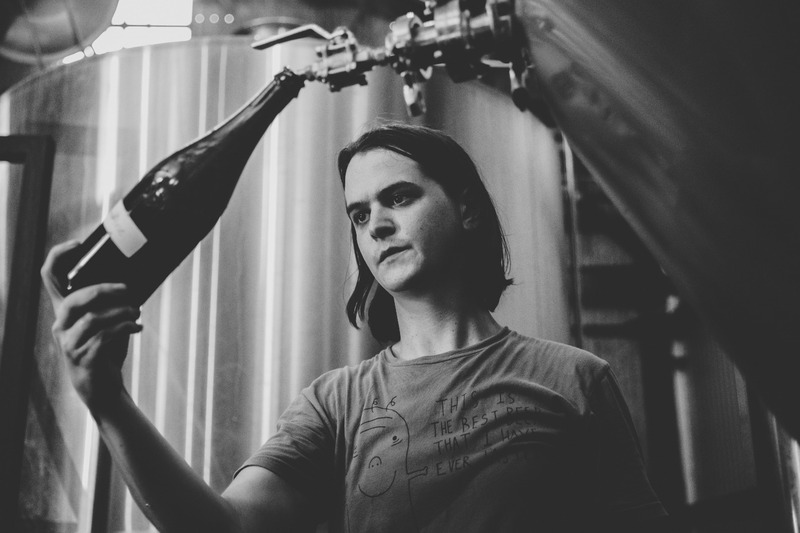 Our mixed culture will take most beers all the way to a specific gravity of 1.000, which is what we call “bone dry.” I would not recommend packaging your beer until the gravity has reached a similarly low specific gravity.